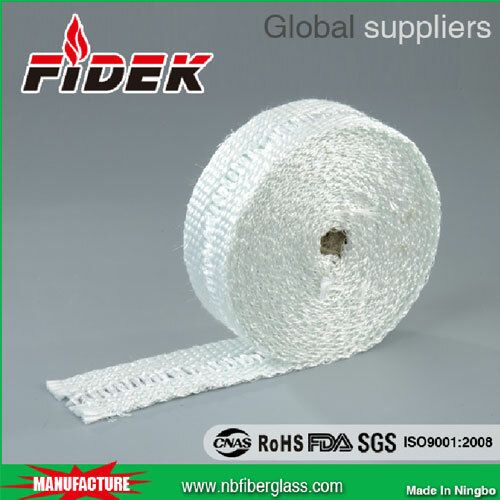 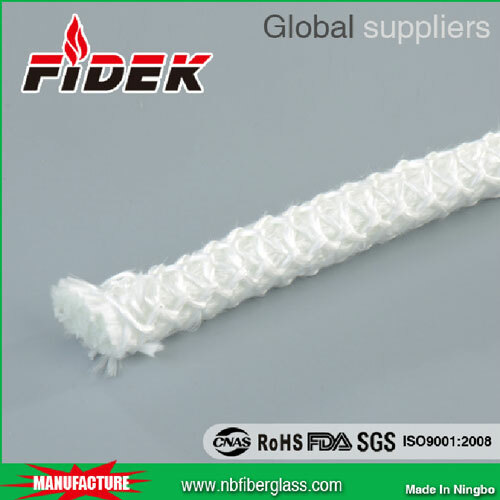 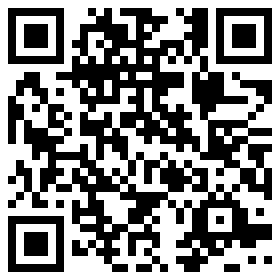 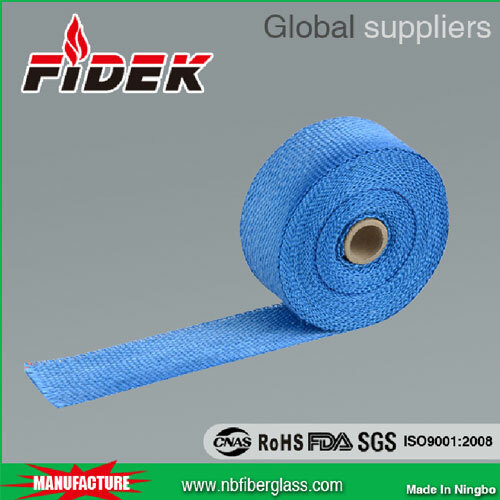 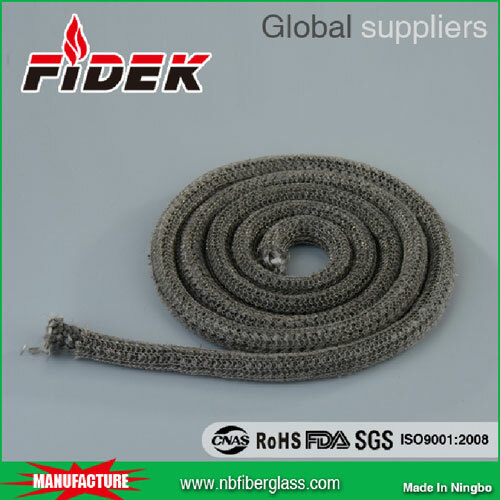 Ningbo Fidek sealing technology co.,ltd. 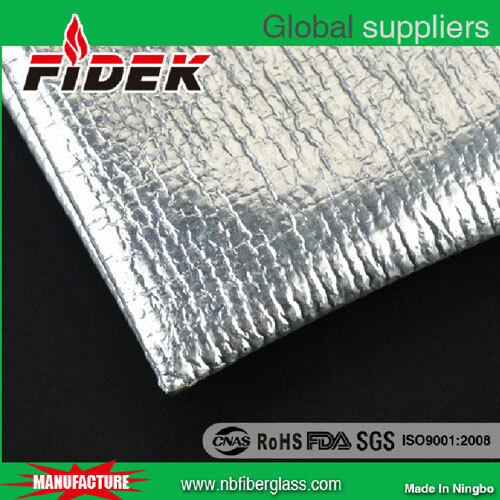 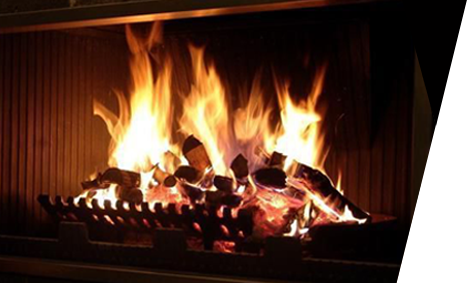 Heat Prevention Products Factory was founded in 2004, is famous China Products Manufacturers and Products Suppliers. 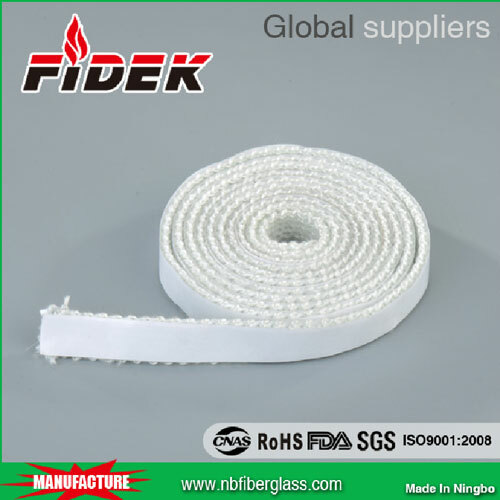 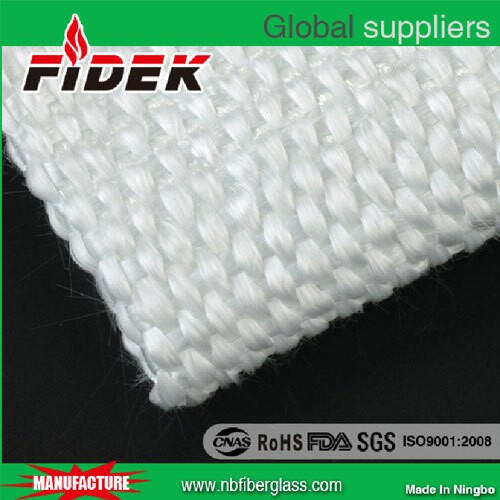 Main products include fiberglass products, ceramic aluminum silicate fiber products, silicone rubber coating products, furnace door and oven sealing strips, aramid fiber PTFE graphite packing, refractory sealing gaskets, all kinds of commercial and Products. 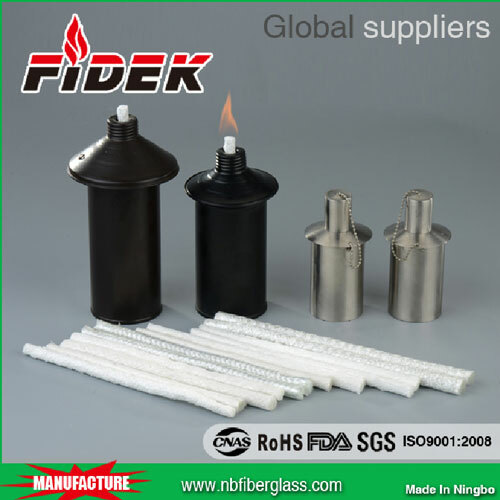 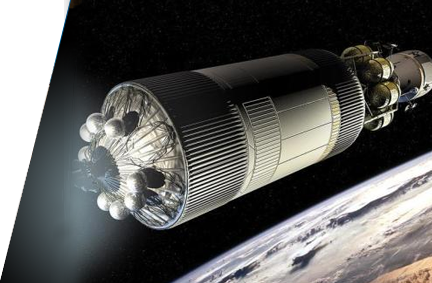 Our customized heat insulation packages for irregular parts are professional and have achieved good reputation.Now, we have equipped with hundreds of production equipments, as well as advanced manufacturing process, so as to improve quality and increase efficiency. 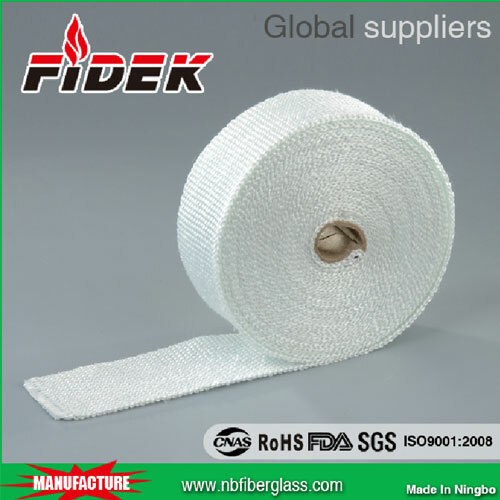 Our company has achieved ISO9001：2008, SGS, ROHS, and FDA certifications, as well as several patents and national textile certification. 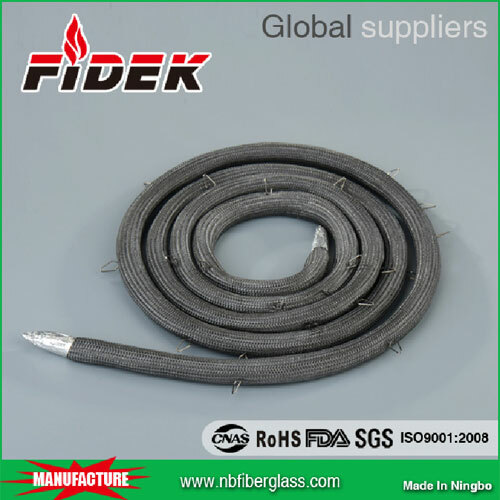 Our products are exported to more than 30 countries in Europe, America, Southeast Asia, etc.